At West Side Tire & Auto and Cliff's Tire & Battery, we are committed to providing the best service for our customers in a friendly and professional atmosphere. We value the relationships we have formed over the past 29 years and look forward to continuing serving the automotive and tire needs of the Oshkosh and Ripon areas for years to come. 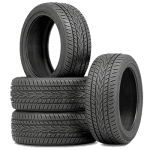 Here at West Side Tire & Auto and Cliff's Tire & Battery, we are proud to provide a wide variety of automotive services for your car or truck. We are a Goodyear Tire and Service Network member, Napa Auto Care Center, and we are accredited by the Motorist Assurance Program Standards for Automotive Repair. 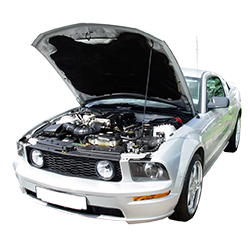 We employ a staff of ASE certified automotive technicians who are qualified and ready to help you in all aspects of automotive service. We are an independent, locally-owned tire center. 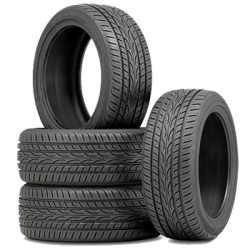 We carry all major brands of tires from passenger and light truck to lawn and garden, commercial and farm tires. We value the relationships we have formed over the past 29 years and look forward to continue serving the automotive and tire needs of the Oshkosh and Ripon areas for years to come. I have always had a great experience with West Side Tire. 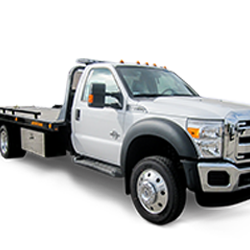 They have a friendly, knowledgeable staff, and have taken care of my families vehicles for over 10 years. I would definitely recommend them to anyone. I noticed a bulge in my tire while I was leaving work about 3 and called them on my way home. I had some other things to do but I took my car in about 4:45 and they are putting the tire on right now. I called another place and they couldn’t get me in until Monday. Very pleased with the speed of service! Excellent service and products. Prices are fair. Would recommend them to anyone. Twice they have fixed problems that other shops caused or could not or would not fix. I will not stray again! Great people. Had a slow air leak from my tire and I got in same day. Staff very friendly and fixed my small problem with no charge. Excellent experience. Highly recommend! I brought my car in after having a local big name auto shop fail at addressing and resolving the issue. Travis and his team at West Side Tire and Auto made quick work of repairing my engine problem 100%. They even went the extra mile to shuttle me around while my car was being fixed. I would recommend anyone to West Side Tire! Gunner and the folks at West Side helped us get back on the road so we could get out on the water. We had a tire blow out on our boat trailer on US41 and they helped me pick out the right tires while we were still waiting for the tow truck to arrive. They were fast, helpful, and affordable. I had been dealing with tires plus and they had treated me really bad and after two bad tires in a week I came here and they were so helpful. Definitely going to give them my future business. 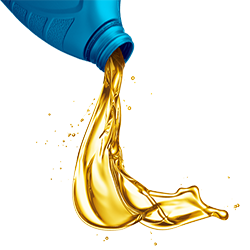 The customer service was great and they were great and fast with my car.